At the outset of World War II, Denmark did not resist German occupation. 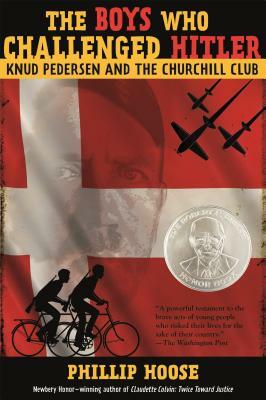 Fifteen-year-old Knud Pedersen resolved with a handful of schoolmates to take action against the Nazis if the adults would not, and committed countless acts of sabotage. They eventually were arrested, but their exploits helped spark a full-blown Danish resistance.